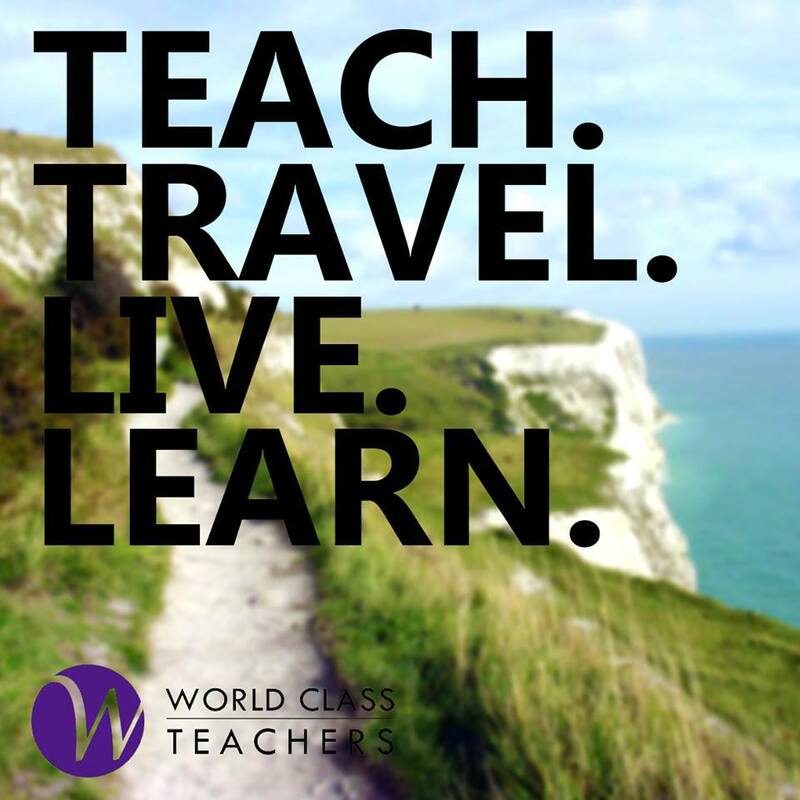 World Class Teachers are looking for an enthusiastic and energetic Year 4 Teacher to join a busy and burgeoning school in West London. This is a two form entry community school set in the heart of Hanwell, which is part of the London Borough of Ealing. This school promote their values through having high expectations of all our stakeholders, delivering high quality learning experiences and creating a stimulating, safe and healthy environment. This school benefits from magnificent outside space including a large field, hard pitch and a nature area with pond. Their new building includes a spacious hall in which the whole school can celebrate. They now have three new state of the art classrooms and extra teaching spaces around the school. This is a long term, full time role. You will part of a very well supported and social school.